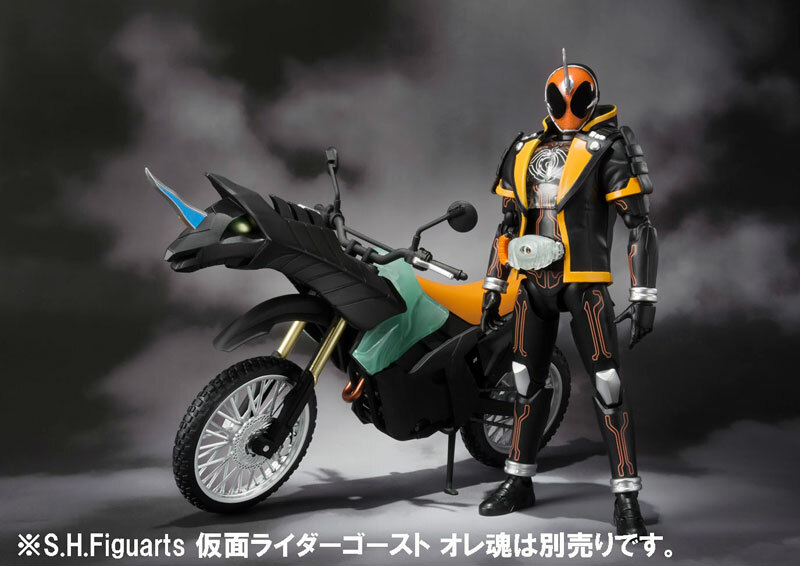 Please note: Kamen Rider figure and Tamashii stage are not included. 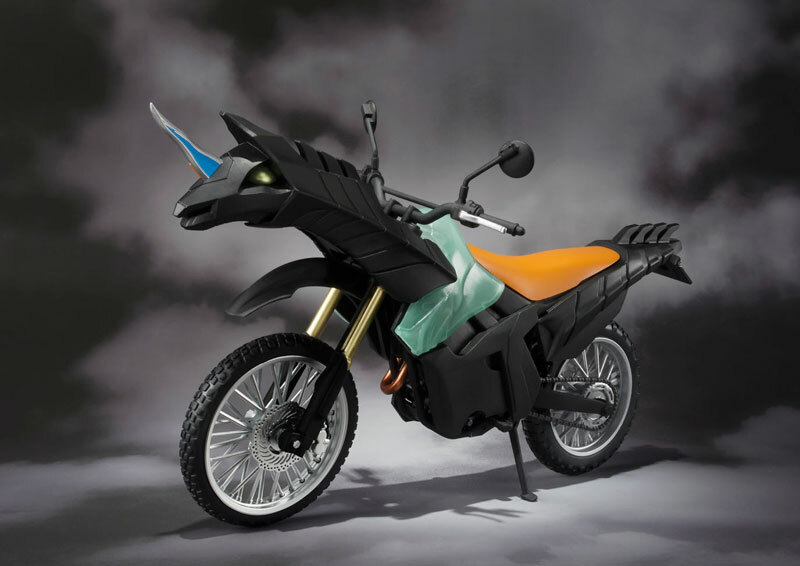 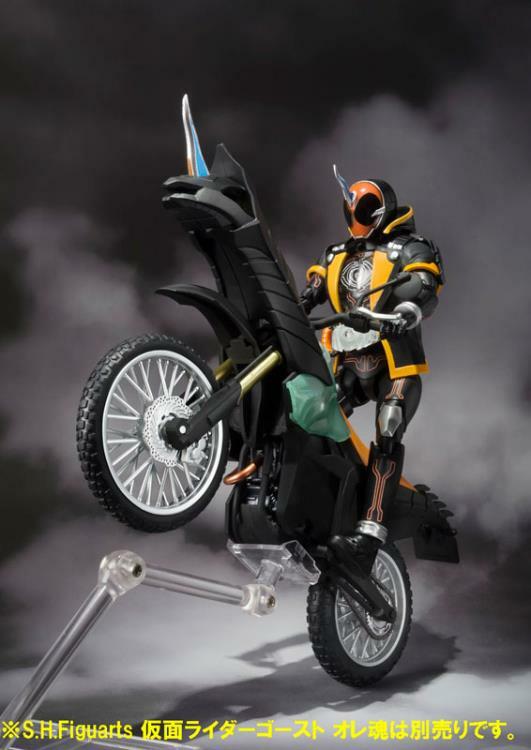 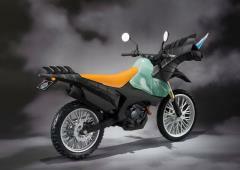 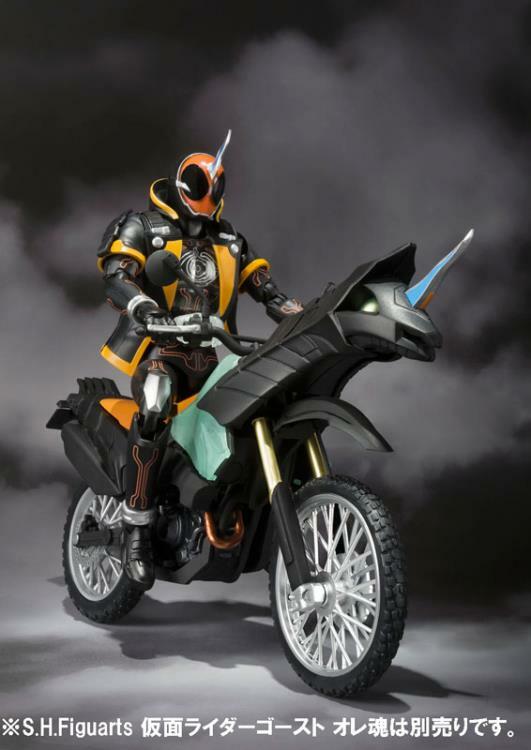 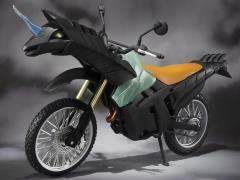 From the Kamen Rider Ghost series comes the S.H.Figuarts Machine Ghostriker bike! The Machine Ghostriker is 7.25 inches long and comes with a fixed base and a Tamashii Stage connecting joint.